Everyone loves a big dog, but sometimes big dogs just don’t fit into our lives. Smaller dogs are sometimes the way to go when you’re looking for a devoted and loving companion, but don’t have the space for some of the larger dogs out there. Small dogs tend to get a bad reputation for being loud and barking, but any dog can be trained when to bark and when not to! So there’s no reason not to welcome a small dog into your life. After all, who doesn’t love a lap dog? Here are the smallest dogs in the world, and they’re all perfect for a cuddle. The Maltese is a small dog that’s good for people who want a loving and devoted companion, and for people who have pet allergies. 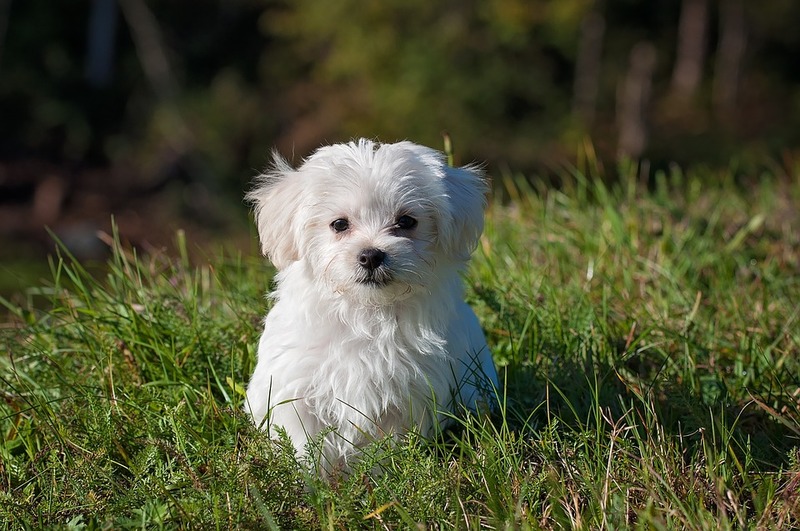 Maltese dogs don’t shed much, which make them the perfect dog for people who can’t handle a lot of dog hair. These dogs are a big needy, and can become very attached to their human companions. Be careful not to spoil them too much, as they’re also prone to behavioral disorders. Just the right balance between loving and strict will make your Maltese the perfect, happy companion pooch!